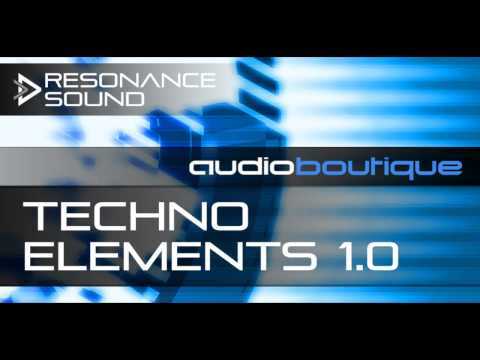 Resonance Sound proudly presents Techno Elements 1.0, the latest offspring of Audio Boutique's infamous series of sample libraries – 2 GB pure techno! The Techno Elements package is a great source of ideas and very useful in the everyday production process. No lost hours to look for any sub-basses, chords, pads or percussion ideas, it’s all there and available on the fly! Techno Elements 1.0 is a brilliant kit with a good size library of samples ranging from synths to bass and drums. On top, the vocal presets are really great, as are the construciton kits.